Learn all type for delicious veg, non-veg, deserts, ice-cream, juice, snack's, cakes recipe in very simple method, with full step to step explanation.. 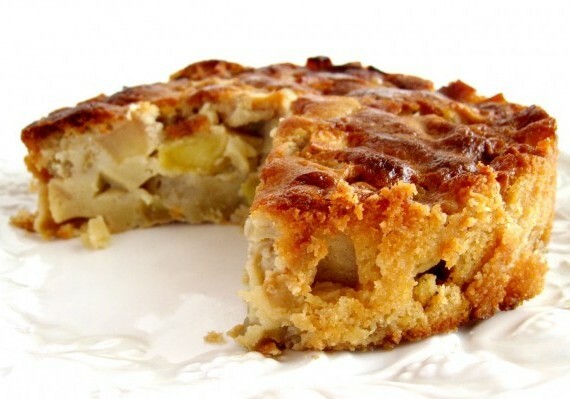 Relish this apple,walnuts,cinnamon cake served with warm with ice-cream a delicious baked dessert.Nothing beats a homemade Apple Cake.This cake is perfect to whip up for any get together.Everyone will be raving about it.Apple cake which is best for any occasion or any party.Your guest will like so much Apple cake.Kids were like so much and this will be best recipe for there lunch box.It were be easy and simple to prepare. First of all whisk together all the eggs,sugar,vanilla and oil.Then sift the dry ingredients together and add to the egg mixture. Then fold the apple and pour the mixture into 9 inch ring then bake at 350C for 30 minutes or until the cake springs back when or toothpick insert come out a clean. Cool for about 20 minutes and dust with a sugar,drizzle with caramel sauce and decorate with fresh raspberries walnuts. Apple Cake is ready to serve.Enjoy with your friends and guest. Yummy and delicious white chicken recipe..
http://allyummydish.blogspot.com. Simple theme. Powered by Blogger.